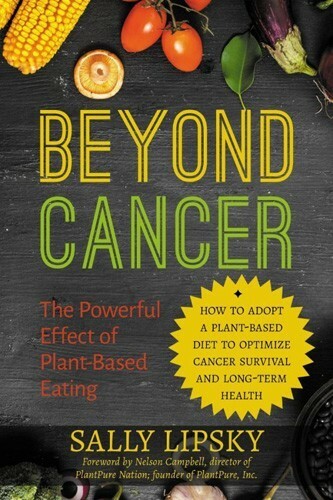 Looking for the perfect plant-based, vegan, sustainable, and toxin-free gift for everyone on your list? Look no further! 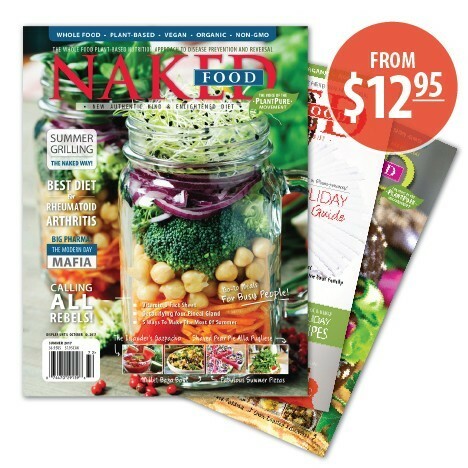 Here is Naked Food Magazine's holiday gift guide. Sustainability: 100% vegan. As a member company, HoodLamb contributes at least one percent of annual revenue to help create a more healthy planet. Materials: Crafted using premium hemp fibers as well as organic and recycled materials. 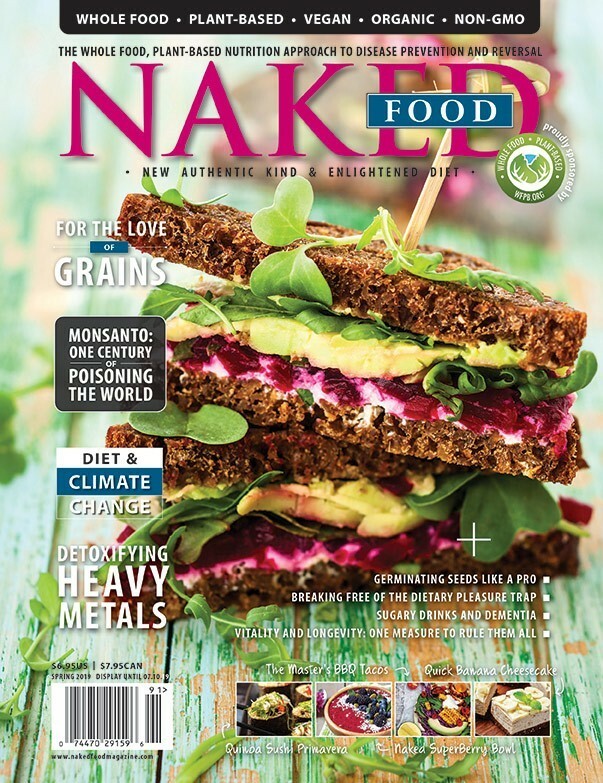 Where to buy: Available here with 15% discount using coupon code NakedFoodMag. Limited to one use per customer. 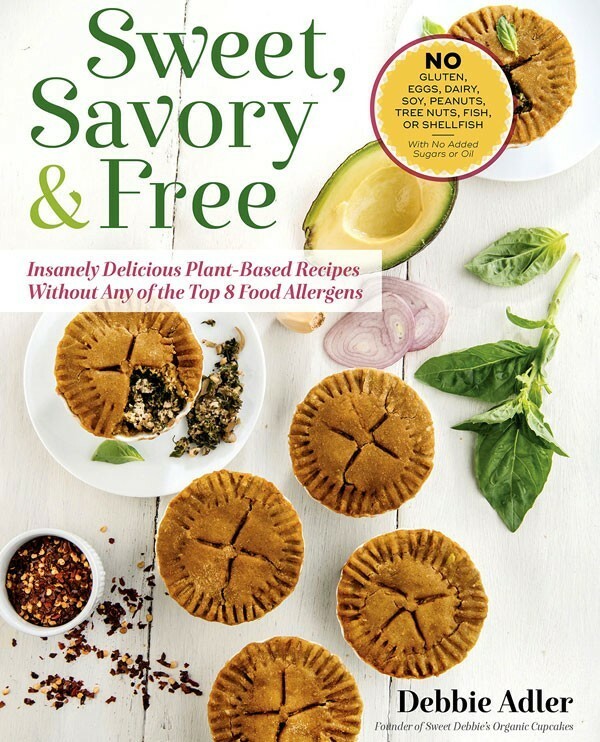 This all-star collection of 100% plant-based (sugar, oil, and salt free) cookbooks are featured in the Naked Food Book Club, and hold Naked Food’s #1 choice for most helpful, most creative, and most delicious recipe books. 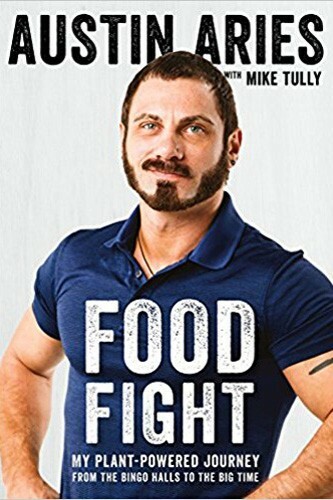 This all-star collection of books are featured in the Naked Food Book Club, and hold Naked Food’s #1 choice for most helpful, most empowering, and game-changing books. 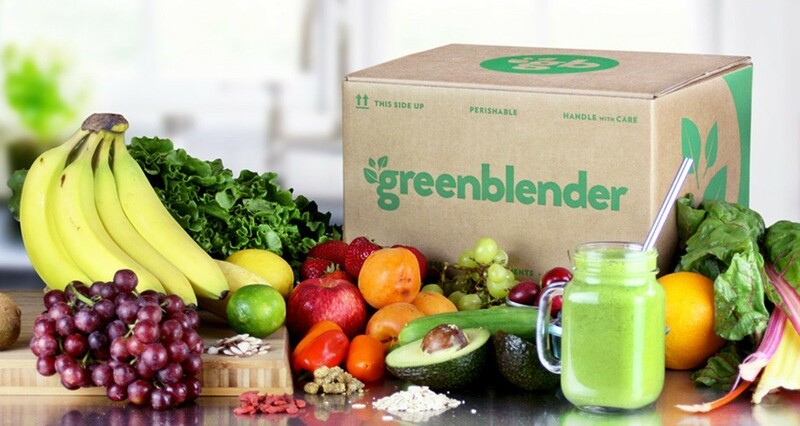 Why we love them: Smoothie delivery service with 5 pre-portioned whole fruits and vegetable recipes to make 10 blended smoothie servings at home. 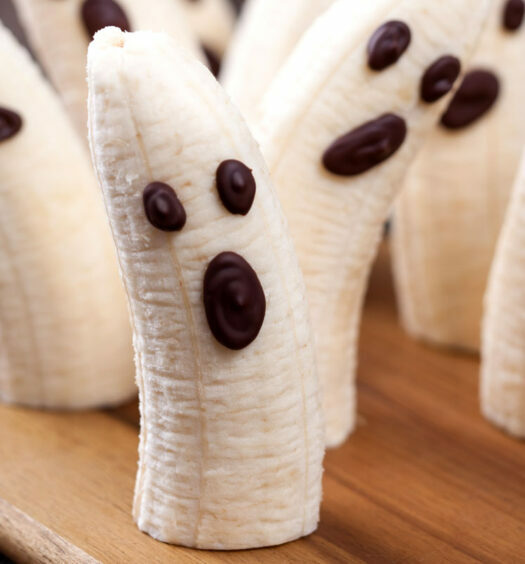 These are designed to be blended! Sustainability: 100% whole food, plant-based. Environmentally-friendly outer packaging. 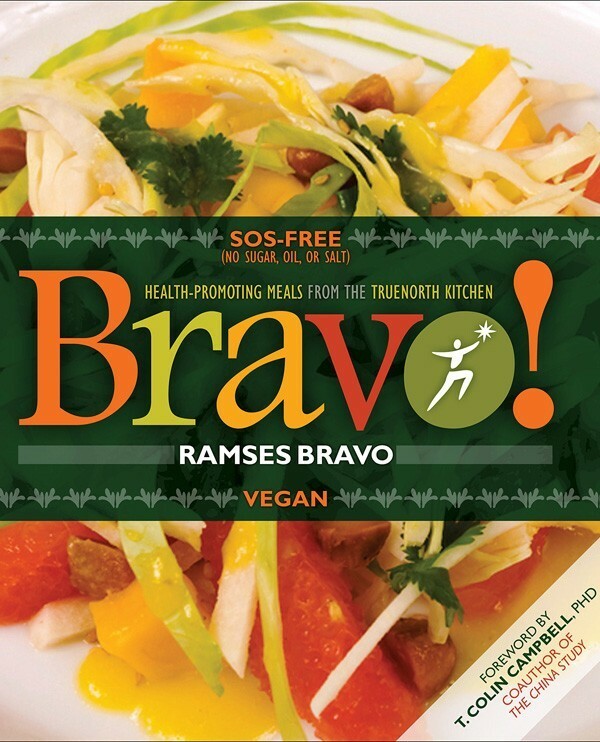 Ingredients: 100% plant-based, organic, fresh and local ingredients. 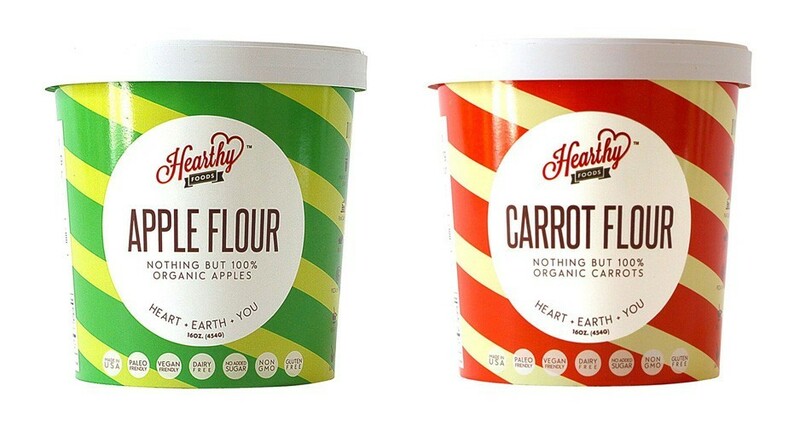 Why we love them: These are dried and then milled whole foods for 100% organic, one-ingredient fruit and vegetable flours such as Almond, Apple, Banana, Butternut Squash, Carrot, Cassava, Mango, Oat, Pumpkin, Sweet Potato, and Yams. Sustainability: 100% plant-based, organic, vegan, gluten-free. Made in USA. 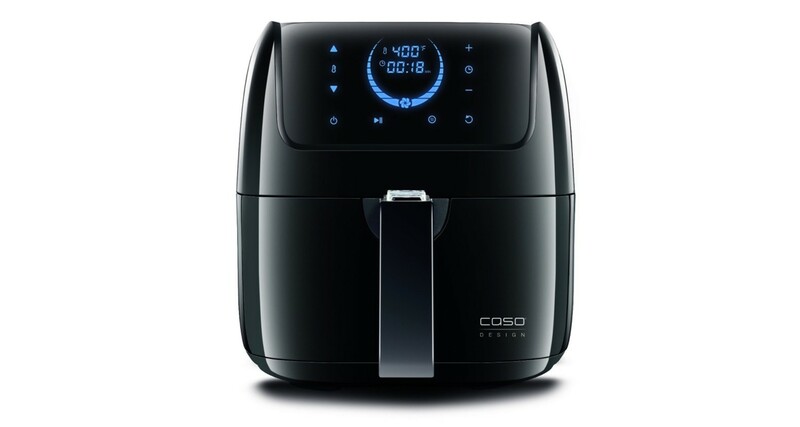 Why we love it: This sleek countertop appliance uses high volume hot-air circulation technology for no-fuss frying. It’s like baking without oil but faster and crunchier. Materials: Comes with a detachable basket for easy transferring of food; removable parts are dishwasher safe; stainless steel interior is easy to wipe clean. 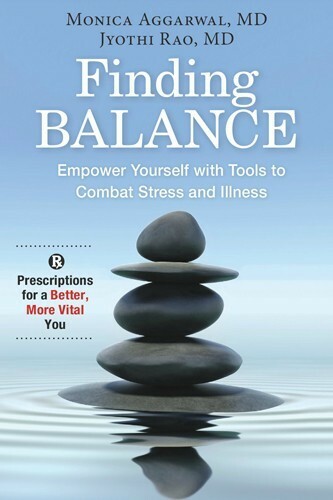 Where to buy: Get it here. 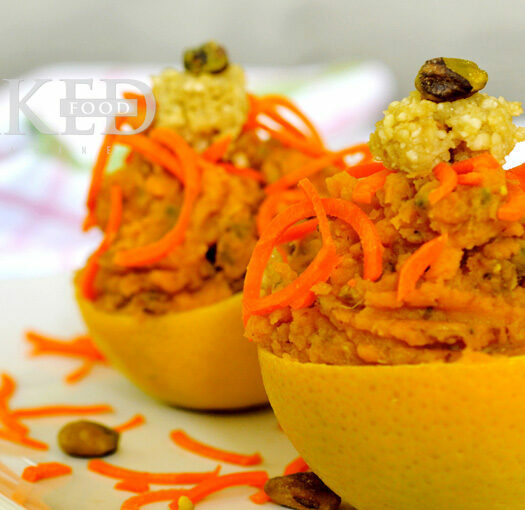 Why we love it: This is the perfect gift the citrus fruit lover! 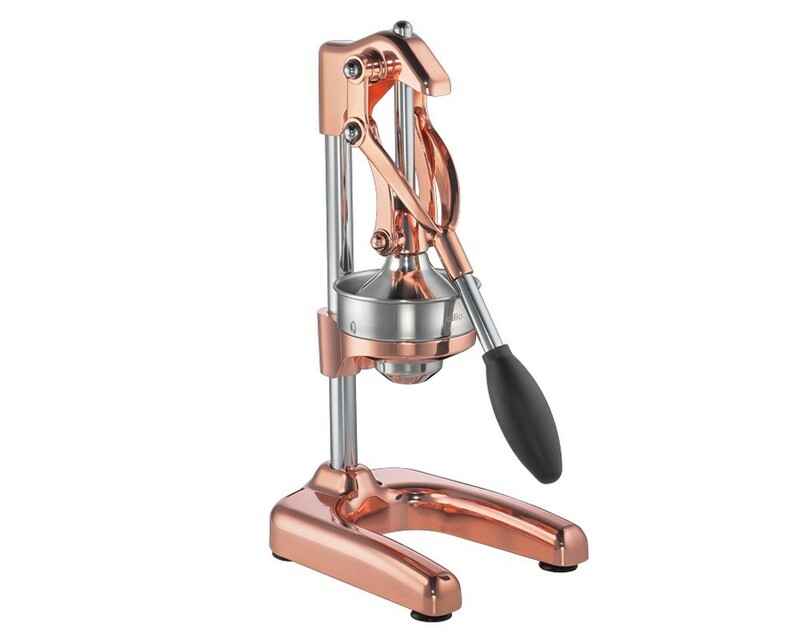 This commercial grade juice press for oranges, grapefruits, limes and lemons is great for recipes that require citrus juices. Requires minimal effort and clean up; removable parts are dishwasher safe. Materials: Although the body is constructed of cast aluminum, the parts that touch your food (funnel and extractor) are made of stainless steel. 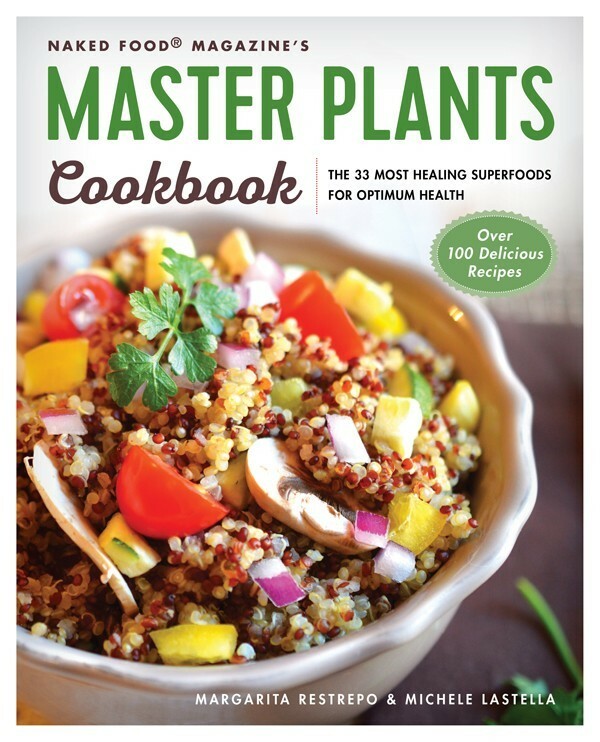 Why we love it: Any plant-based chef should have one of these! Its ceramic grinding mechanism can grind a variety of ingredients, from peppercorns to sesame seeds, flax seeds, mustard seeds, dried oregano, lavender, celery seeds, dried herb leaves, red pepper flakes, parsley flakes, cumin seeds and more. Materials: Glass jar and ceramic blades. 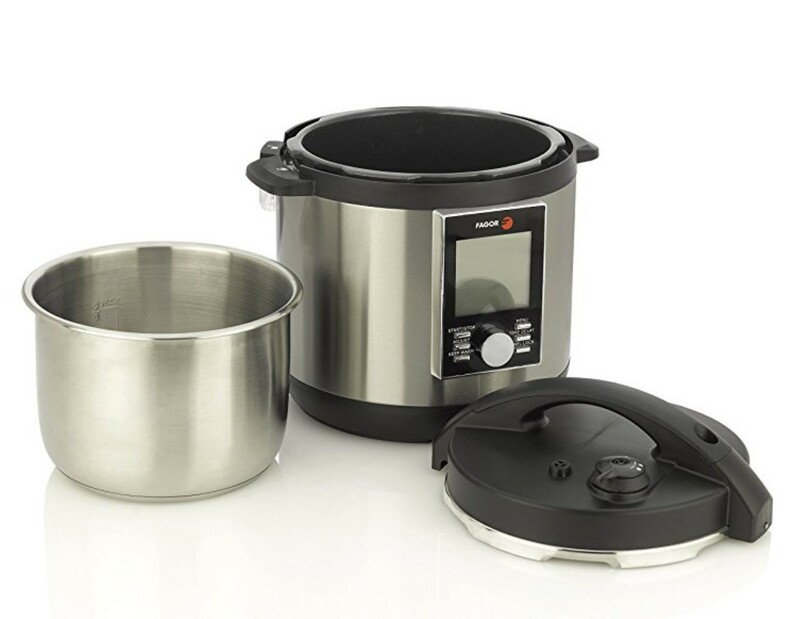 Why we love it: This 4 quart pot is a digital Pressure Cooker, Slow Cooker, Rice Cooker in one. Sturdy, strong, and safe, this high-quality tool will give your kitchen the diversity of great cooked plant-based meals in a jiffy. 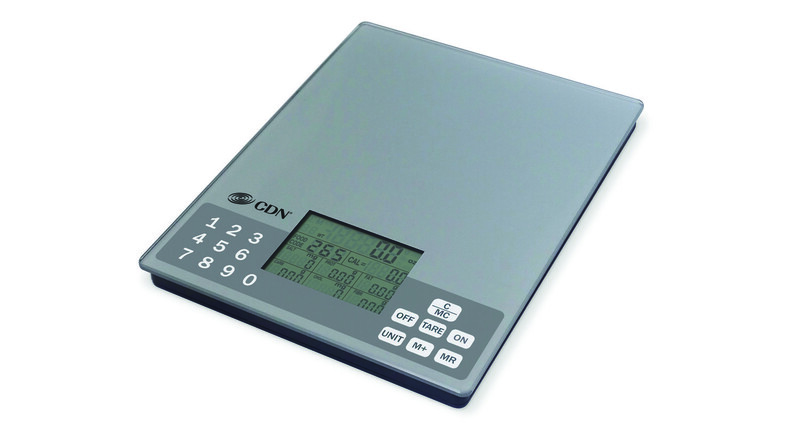 Why we love it: This useful scale measures liquid and dry ingredients to perfection. It also tells you the calories, sodium, protein, fat, carbohydrates, cholesterol and fiber based on 999 food codes from the USDA National nutrient database. Materials: Metallic silver tempered glass platform and LCD display. Why we love it: A great price offering for this high-quality induction plus set. Ceramic Titanium cookware does not leech chemicals or metals into food. It braises, sears, and deglazes without the need of oil. 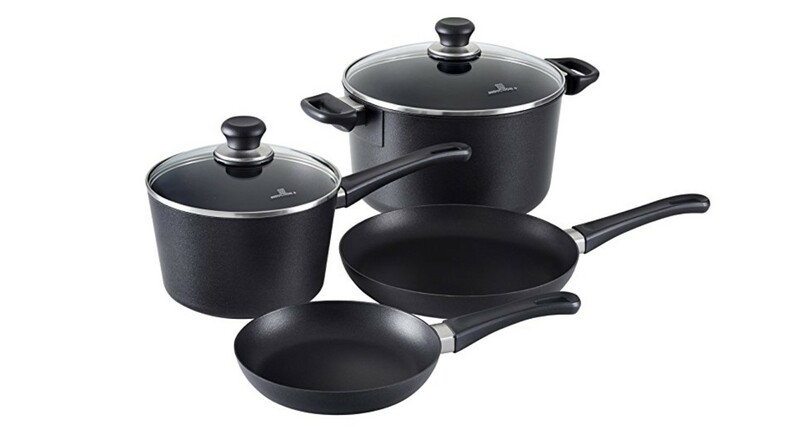 Materials: Ceramic Titanium Non-Stick cookware, PFOA-Free. Suitable for all stovetops, including induction; oven safe to 500F. 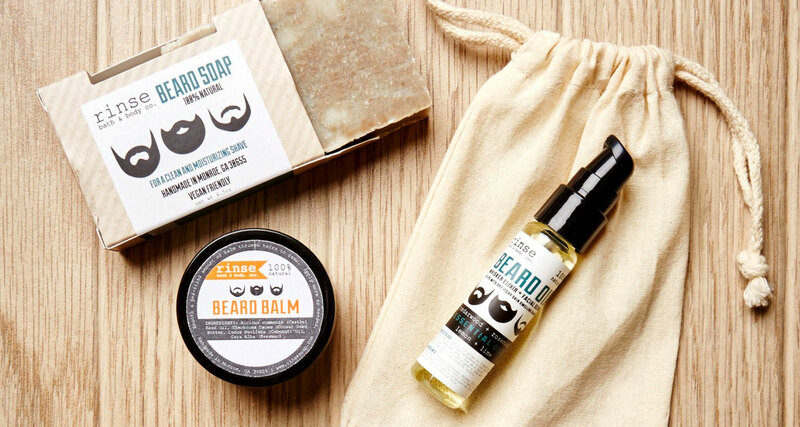 The Beard Soap contains dead sea mud and bentonite clay provide important minerals for the face while making shaving a smooth process. It also has an intoxicating rosemary and mint scent! It only takes a few drops of this Beard Oil and face serum to relieve dry itchy skin and create a moisturized face. The blend of cedarwood, rosemary, lemon and lime essential oils aren’t too overpowering and work together as an anti-fungal astringent to give you the best beard yet. Sustainability: Handmade, vegan friendly, 100% natural, gluten free. Ingredients: Shea & Cocoa Butters, Olive, Rice Bran, Avocado, High Oleic Sunflower, Coconut & Palm Kernel Oils along with Dead Sea Mud, Bentonite Clay & 100% natural Essential Oils. Why we love them: Provide instant and long term relief for sore joints and muscles. Ingredients: 60 mg of Hemp CBD. Why we love it: Super smooth and moisturized lips in a super compact package. Sustainability: 100% vegan, No Animal Testing, Paraben-Free, Gluten-Free, THC-Free. 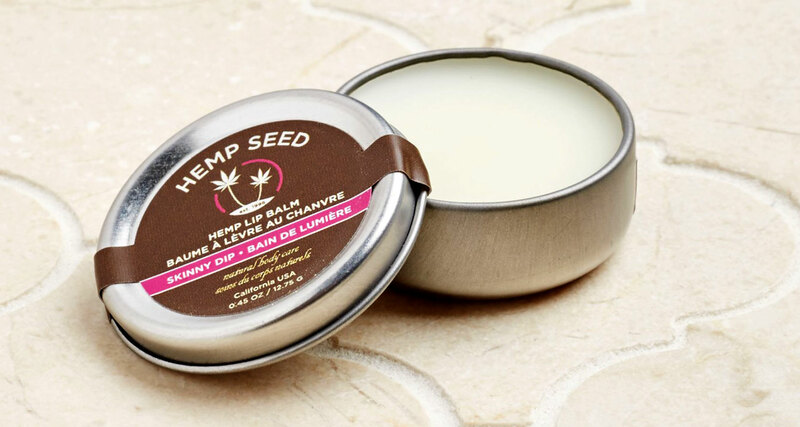 Ingredients: Argan oil, hemp seed oil, shea butter, jojoba, avocado and Vitamin E.
Why we love it: Light this candle and watch as the oil concoction melts down into an essential oil and CBD blend. Simply massage the warm wax on affected area too soothe your muscles and joints. 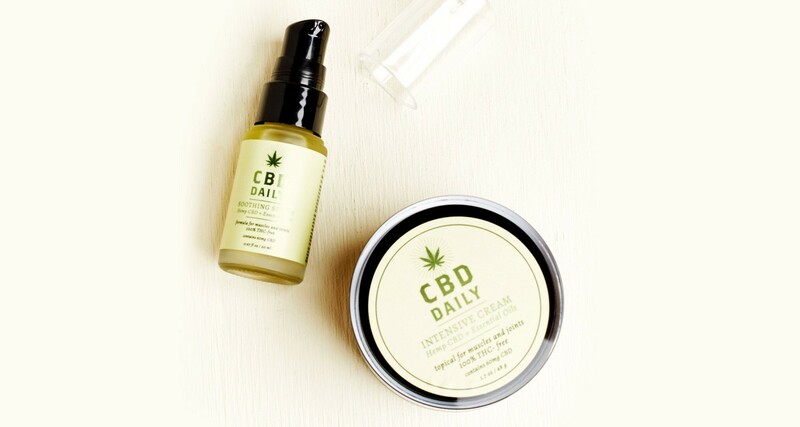 Sustainability: The CBD Daily line is THC Free meaning they can’t get you high, and yes – you’ll still pass a drug test if you use it. All items are 100% Vegan. Ingredients: 30 mg of Hemp CBD. Sustainability: Plant-based, vegan, chemical-free, cruelty-free. 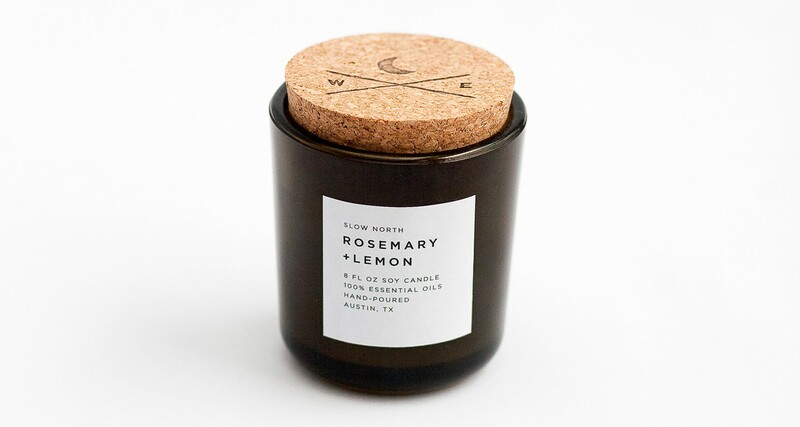 Small-batch, botanical candles based in Austin, Texas. 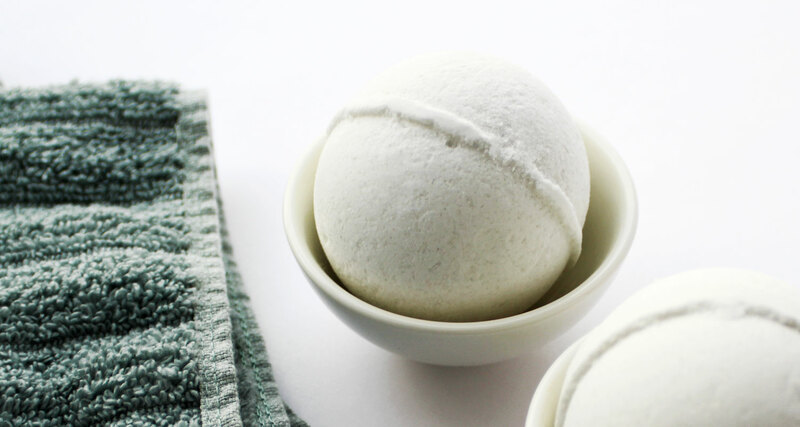 Ingredients: Made with 100% essential oils and organic soy wax. 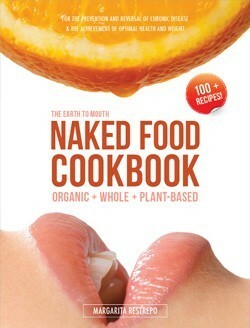 Where to buy: Get it here and use promo code “NAKED” for 10% off of purchases. 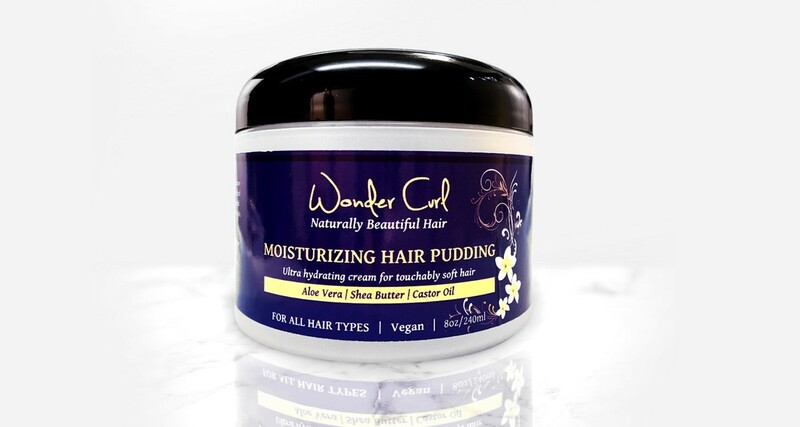 Why we love it: Hair care line for all textures of curly hair! 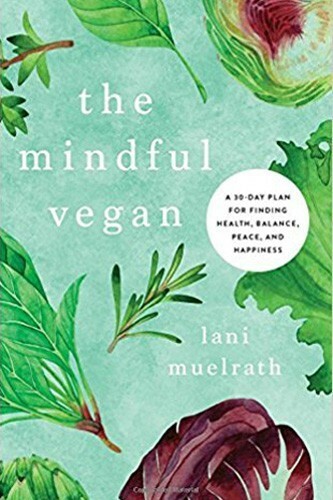 Sustainability: Vegan, no animal testing, cruelty-free, gluten-free, paraben-free, petroleum-free, silicone-free, mineral oil-free, beeswax-free, lanolin-free, sulfate-free, and free of harsh chemicals. 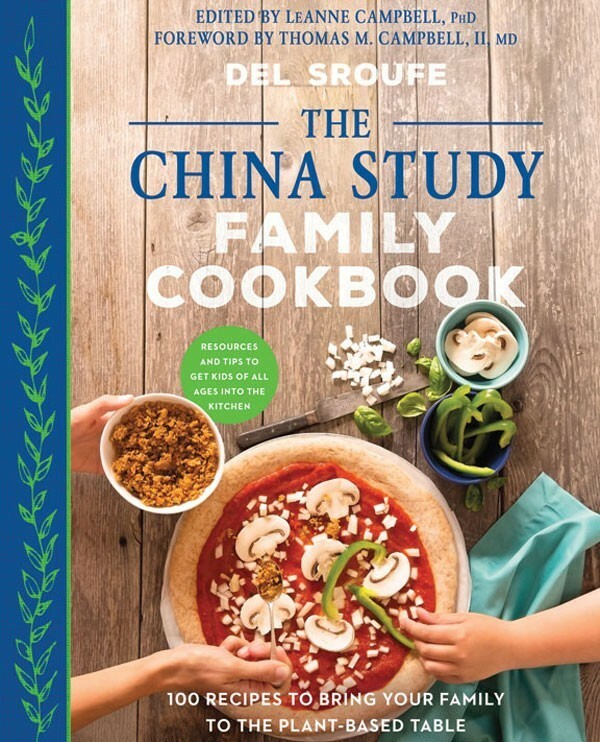 Where to buy: Available here with 15% of any online purchase using coupon code NFMHOLIDAY. Free shipping on orders over $75, cannot be combined with other codes. Offer ends January 31, 2018. Why we love it: Go into the tub feeling a little tense, come out feeling blissfully renewed. Sustainability: Vegan, cruelty-free, and chemical-free. 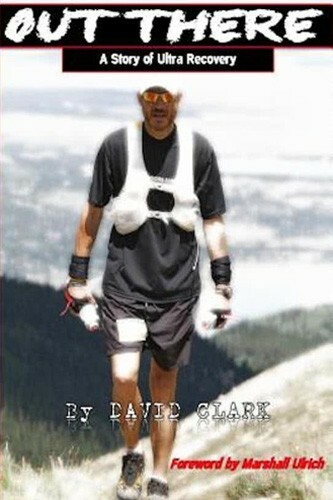 Where to buy: Available here with 20% discount using Coupon Code NAKED. *Back in stock in mid-November. Why we love them: You’ll love how it feels on your skin! 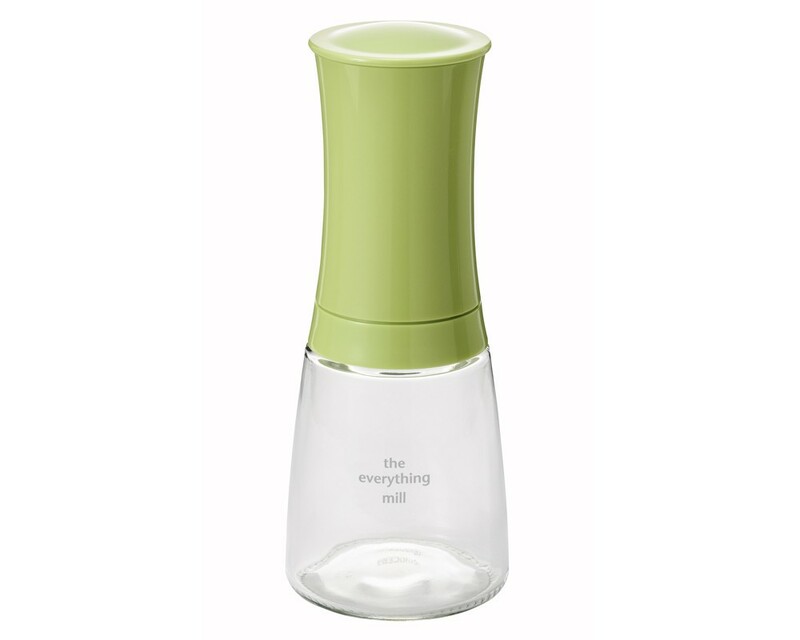 Antioxidant-rich product formulated to help repair skin damage caused by the environment. 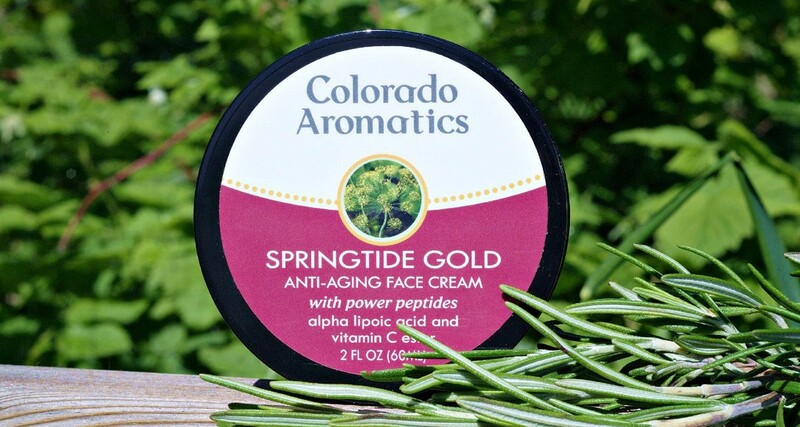 Springtide Gold herbs include calendula (rich in vitamin A related compounds) and fennel (helps brighten skin tone). 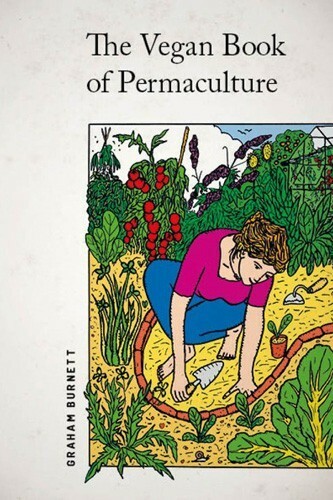 Sustainability: Herbs are grown on their Certified Naturally Grown Farm. Ingredients: All natural and plant based, sustainably made in Longmont, CO.
Where to buy: Available here with 15% off ANY online purchase using coupon code NAKED. Valid until December 31, 2017. Excellent guide! Thank you. Sometimes it is very difficult to choose the right gift. Especially if it a gift in eco-style. My girlfriend for several years follows a green lifestyle. So it was very difficult for me to choose a right gift for her. I had several options: organic cosmetics or eco-clothing. You have a detailed description of organic cosmetics in your article. 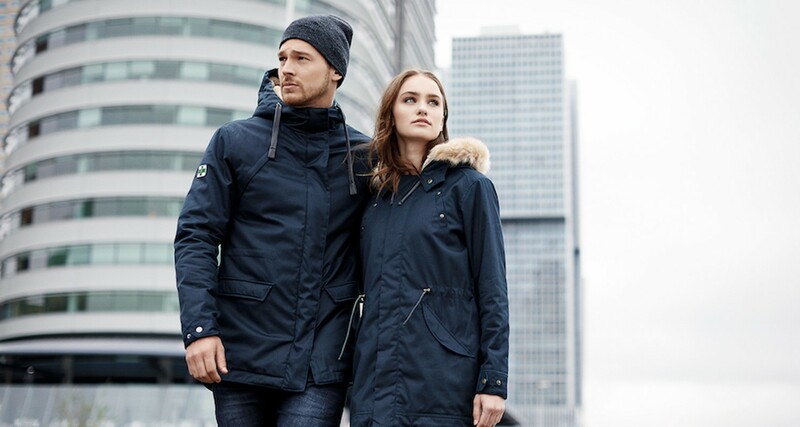 Will eco-clothing (clothes made from organic fabrics or old materials) be a good gift? It’s just very difficult to find the right clothes. It must be a special one. Where can I find such clothes? Or is it better to buy a more standard gift: cosmetics or items of the interior? I will be grateful for the help.